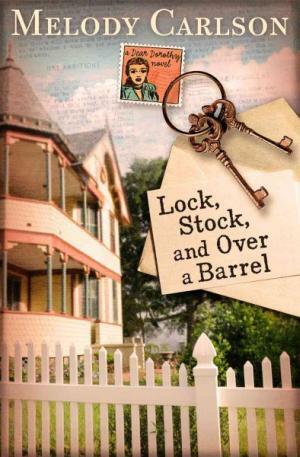 As Daphne begins making reluctant plans to let Aunt Dee's house and life go and pick up the pieces of her fractured life, the guy she's been dreaming about begins to change his tune. Of course, another huge obstacle pops up at about the same time, threatening to ruin what might finally be true love. Meanwhile, she continues writing the advice column, learning more about love and commitment than she ever thought possible. But will she cinch the deal in time? 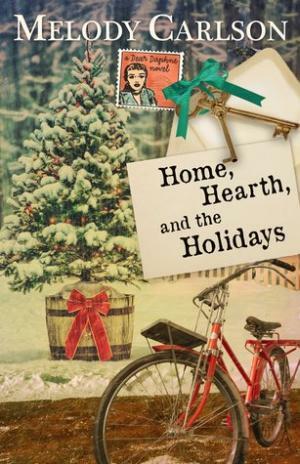 With holidays approaching in the charming town of Appleton, and Daphne Ballinger's deadline to "get hitched" drawing closer, Daphne finds herself happily distracted with the unexpected tasks of "motherhood" Young Mabl is enjoying the attention, but the clock is ticking and unless love comes her way, Daphne's delightful life will start unraveling by spring. 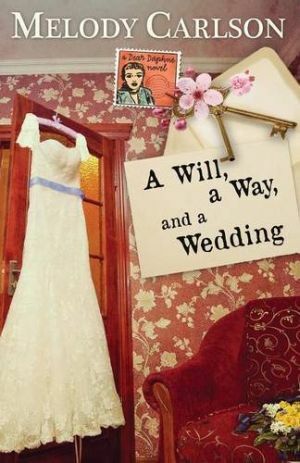 Daphne Ballinger has learned to accept her deceased, eccentric aunt’s strange request that she marry in order to inherit her estate, along with taking over her aunt’s hometown paper’s advice column. 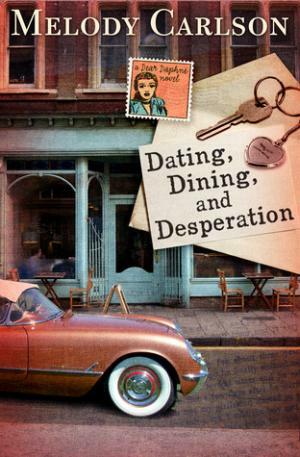 But knowing and accepting that God’s will be done becomes harder when a new neighbor, a divorced socialite, learns of Daphne’s predicament and takes on the task of finding her the perfect man, even if it includes speed dating. When God does open Daphne’s heart, it is instead to take in a young girl left parentless and in the care of her dying grandmother. It may be a temporary arrangement until the girl’s uncle returns from the Marines, but God uses Daphne to speak His heavenly love and protection into the life of the child -- whom Daphne soon discovers has a very handsome and single uncle. And if Daphne thinks that’s odd, wait until she finds out an array of secrets about Aunt Dee's life, and how imperfect circumstances can sometimes lead to God's perfect timing.